Wendy Bleasdale and John Vause have agreed a management buyout of Blackburn based orthopaedic footwear manufacturer, Reed Medical Ltd taking ownership of the company due to Peter Reed's retirement after 50 years with the company. 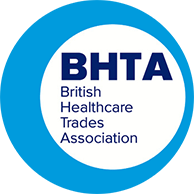 We are one of the United Kingdom's leading suppliers of specialist orthopaedic and diabetic footwear. 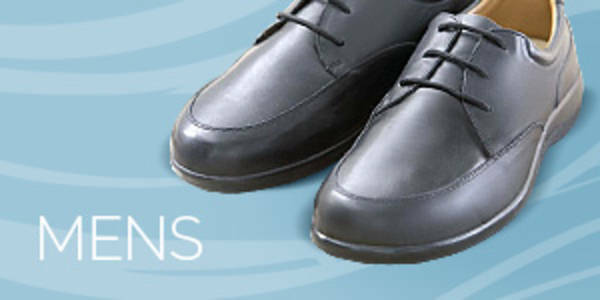 We produce stock, bespoke and semi bespoke orthopaedic and diabetic footwear for adults who have a range of conditions including diabetes and rheumatoid arthritis. 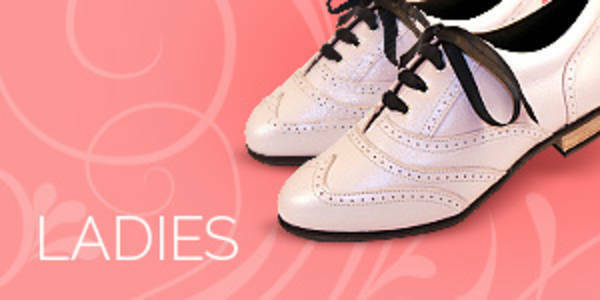 We also manufacture an extensive range of specialist and orthopaedic children's footwear. Our byword has always been "shoes that don't stand out in the crowd". We hope you enjoy your visit.